I’m a financial advisor and a father of two, with one child in college and another in high school. I’ve known for years that higher education costs are rising along with national student debt, which has now reached nearly $1.4 trillion. As a parent who understands finance, what has shocked me about the college selection process is the lack of analysis involved in looking at the cost benefit of education. Two important questions come to mind: Why are my kids (and yours) being pushed into debt? And how can we help them avoid student debt that’s unreasonable or simply a bad investment? 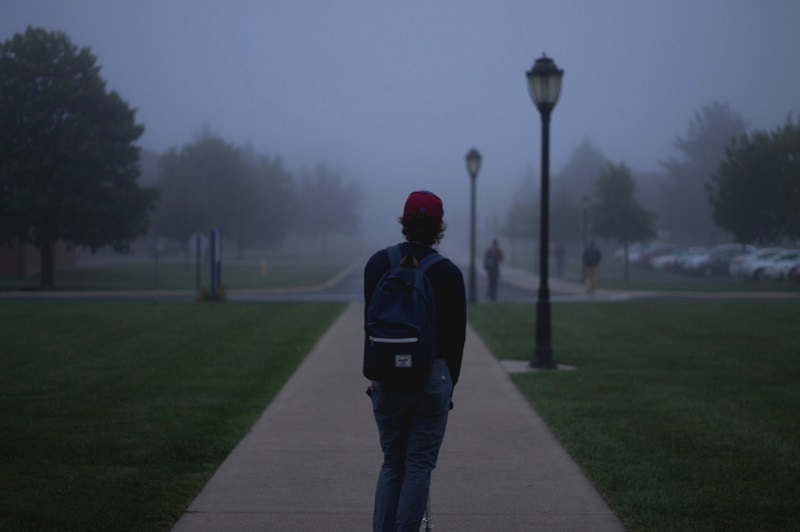 In the case of my oldest son, everything about the college selection process was pushing him to make an emotional, expensive, life-changing decision to go into debt—without having a firm idea of what he wants to do with that education. Imagine for a moment going to a bank and asking for a $100,000 loan to start a business. Without collateral, experience, an awesome business plan, and great credit, you won’t get any money. Here’s an example of how difficult it can be to get the equivalent of “financial aid” as an adult business owner with a proven track record. I had a small line of credit for 10 years with my first business. When I reorganized and changed the name to Integral Wealth (keeping all my clients and revenue), I lost that line of credit for 2 years because I was technically a new business. What are the job prospects in that field? Do you want or need to go to graduate school? Should you work more during school and take a bit longer to finish the degree but pay as you go? Can you complete the basic classes at a less expensive school or even in high school? Consider setting a cap on the debt you are willing to take so it can be paid off in a reasonable period of time (5-10 years). I am passionate and frustrated with this situation because I meet so many young people who will be paying off student debt for decades. I can see how my own sons (without proper guidance) could easily get sucked into the trappings of this so-called “aid.” To help your kids avoid becoming victims of the student debt crisis, make sure they understand what they’re getting into financially before they decide on a particular school or career path. Have questions about how to avoid student debt? If you’d like to chat or want help figuring out the best way to pay down debt, please feel free to get in touch. Contact me online or email Carlo@IntegralWealth.net.